Leaf through all magazines, periodicals, and journals that show up on your desk. 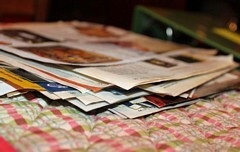 Tear out the articles that interest you and recycle the rest of the magazine. Stack the articles in an “on-the-go reading” folder and carry it around. When you have little pockets of time while waiting around or during your travels, pull out your “on-the-go reading” folder, and read the article on top of the stack. Using “rip and read,” you will not only have fewer papers and magazines to carry around, but you’ll also not waste time flipping through pages to get to the articles you want to read. The digital equivalent of this technique is to use one of the free “Read It Later” apps such as Pocket. 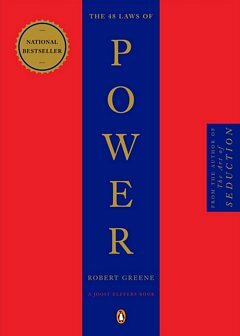 When you find a lengthy article on the internet but don’t have time to read it right then, you can add it to your Pocket account using either the Pocket bookmarklet in your browser or the Pocket extension on whatever app you’re using. The Pocket app stores most content offline and displays web pages in a clutter-free view. It also lets you tag and share articles via email. 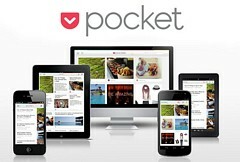 Pocket is available on all mobile and desktop operating systems and integrates with the most popular apps of the day. Pocket automatically synchronizes your content across all your devices. Thus, you can save content from one location and read it later on another device.